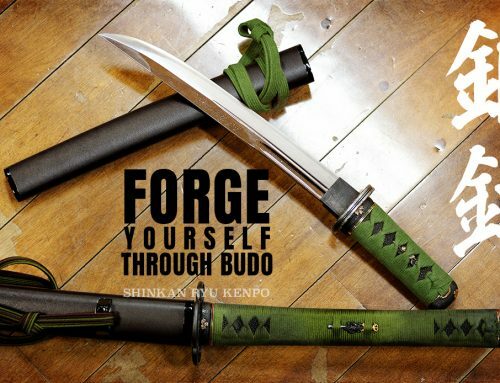 Home/Bujutsu/Is Compassion Important In Martial Arts? Is Compassion Important In Martial Arts? 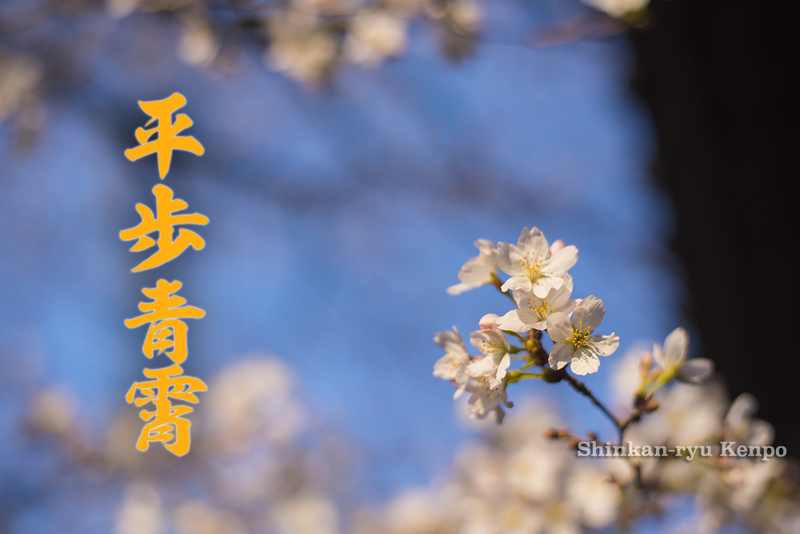 Compassion is a concern for the suffering or problems of others. Coming from its Latin roots, it means to suffer together. You are in pain, in turn so am I. Think about that for a minute, please. Your hand gets stung by a bee. You feel pain. You get offended or yelled at or smacked in the face. You feel pain. A compassionate person also suffers from your suffering. How often does this happen? How often in the dojo or among other budo friends and budo circles does this happen? 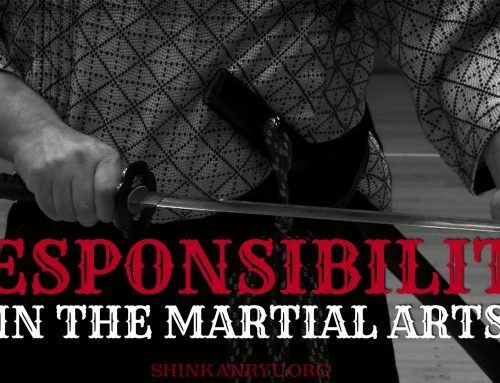 My experience and observation are that it is a rare occurrence — far more the exception than the rule in classical martial arts at least. Why is it so? 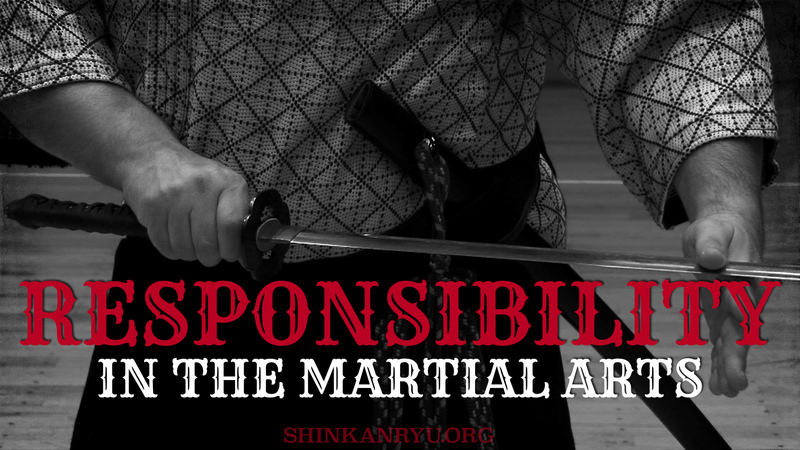 Is it the will of victory over everything that compels us to practice martial arts? "To win! To win! That is the only goal, and I will step over whomever I must to win!". 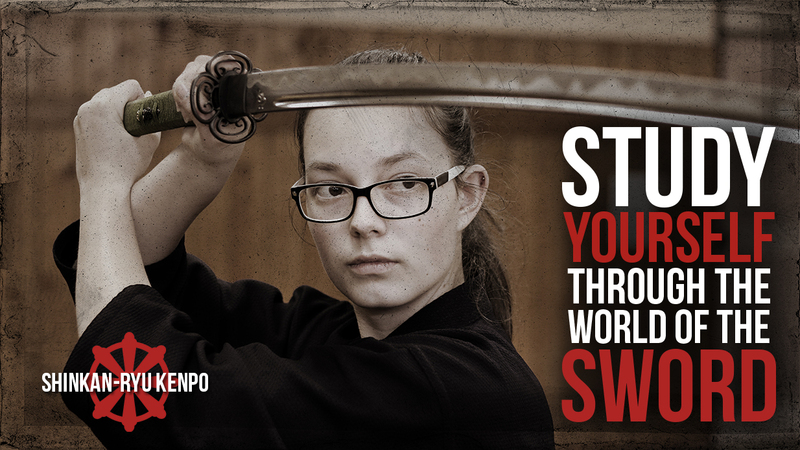 Does this mindset permeate the world of Martial arts? When someone is injured why are we not offering help? There are physical and emotional injuries to attend to: our own and those of others. Isn't a more significant duty for us as martial artists to help those in need without a selfish agenda? As people who practice arts that increase our power should we not be using that power for good? If you walk around wearing a superhero t-shirt but do not embody any of the superhero's real strengths, one of them being compassion for the human race, then why bother to idolize comic book or movie characters? Where’s the disconnect? 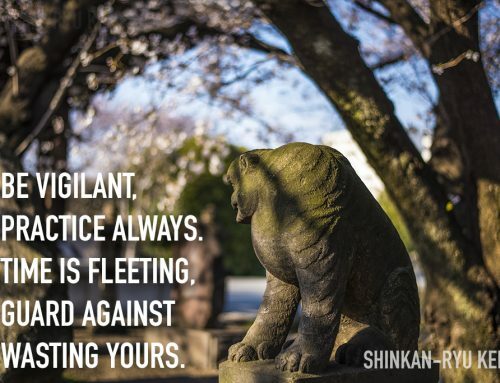 If you romantically gaze at the past, or the samurai and at Bushido, yet you lie and let friends get mistreated, are you not practicing what a warrior code should stand for? 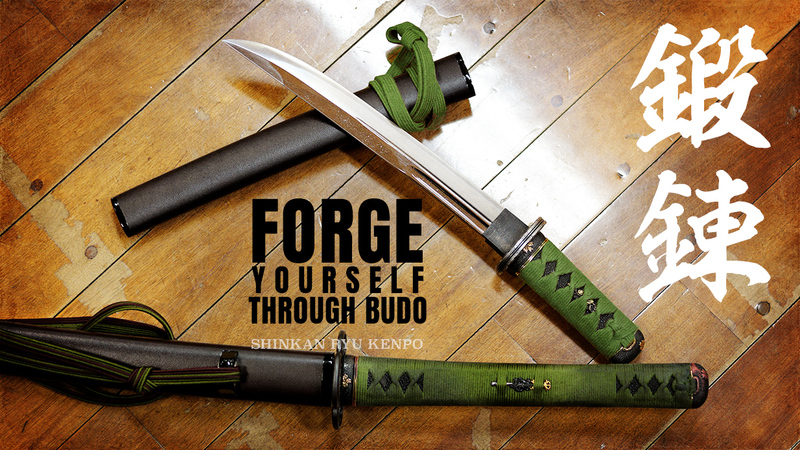 You put these things on shelves and in frames — Budo, Bushido, samurai, warriors, martial arts. You fasten on armor and uniforms. You spend time sweating and yelling. 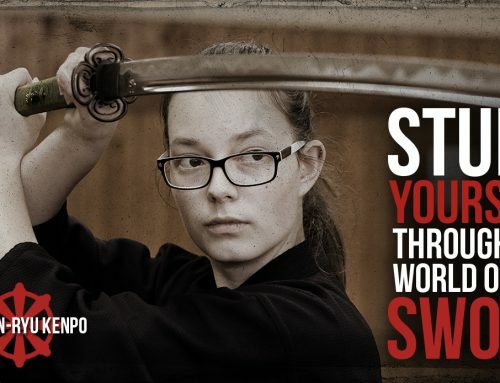 Learning how to kick, and punch, and slice with a sword. How much time do you dedicate to being a better person? When are you really admitting that you lack compassion for people. Compassion for yourself. Compassion for your friends, for your enemies. It might be possible that you can’t let go that you dislike someone, but with compassion, you could at least understand what they are going through. If you can not see these truths, then you are truly lost. 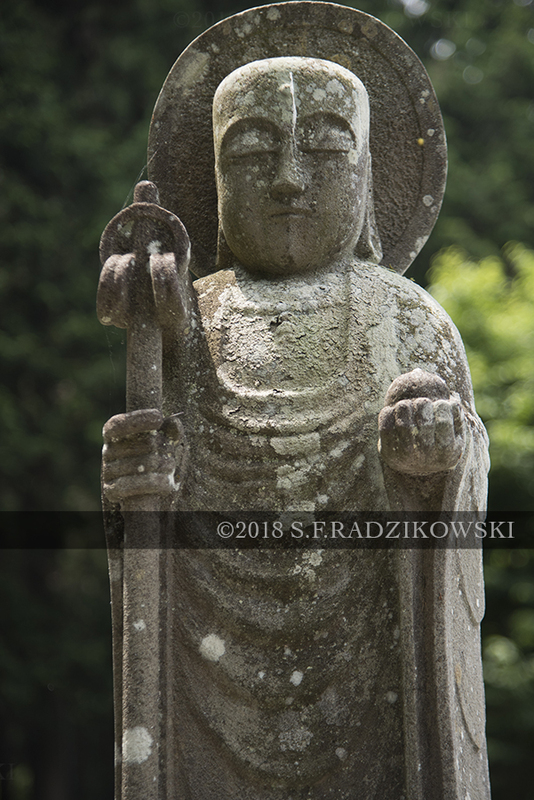 You can gain all the certificates and rub elbows with all the masters you want to, but your heart and mind will always be less than that of the man or woman who actively tries to use compassion in this world. I am speaking in the realm of warriorhood. 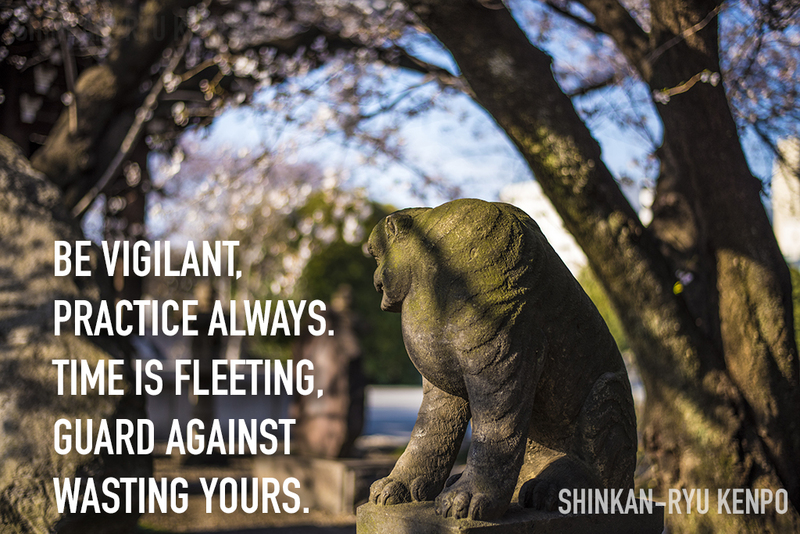 We can even look at examples of admonishment for this type of reflection on our character to Samurai generals. Just as I want happiness so does this person wish for the same. Just as I have known sadness and despair, this person has also known it. Just as I want to avoid suffering and pain this person also wishes to avoids it. Just as I make mistakes, this person also makes mistakes. That can help align things in our minds. I am still learning and struggling to be a good person. 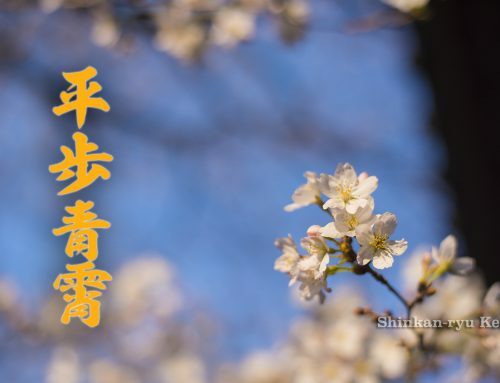 I admit that I make many mistakes each day and that I have mistreated people, though not maliciously, I have indeed hurt people through careless action. Last month, last year, a few years ago. I’ll likely do it again later today. But I want to admit it honestly to myself and those I injure as soon as I possibly can and accept the mistakes. I believe this reflection and use of compassion is as critical today as it was when General Takeda said that sympathy is your ally. It should be part of our keiko. A warrior without compassion is a feral and dangerous beast. We are all a work in process. Well-said, sensei. To want to win at any cost… to disdain compassion for other people… that sounds like a bully to me. The kind of person who should not be entrusted with martial arts training.